A rock bouzouki-playing Greek Canadian ex-civil servant with a PhD in statistics who is a star in China. In China, George is Elvis. In Canada, George is Greek. His gentle almost child-like charisma seduces audiences of all ages and nationalities wherever he performs. He has China in the palm of his hand. 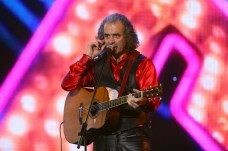 Here, the Greek exuberance of his music flirts with the tranquility of age-old Chinese ballads. Rarely do audiences in this rule-bound nation demonstrate such unfettered enthusiasm — for before them stands a tall, engaging western Pied Piper who speaks and composes songs in their language. He is like no one they have seen. 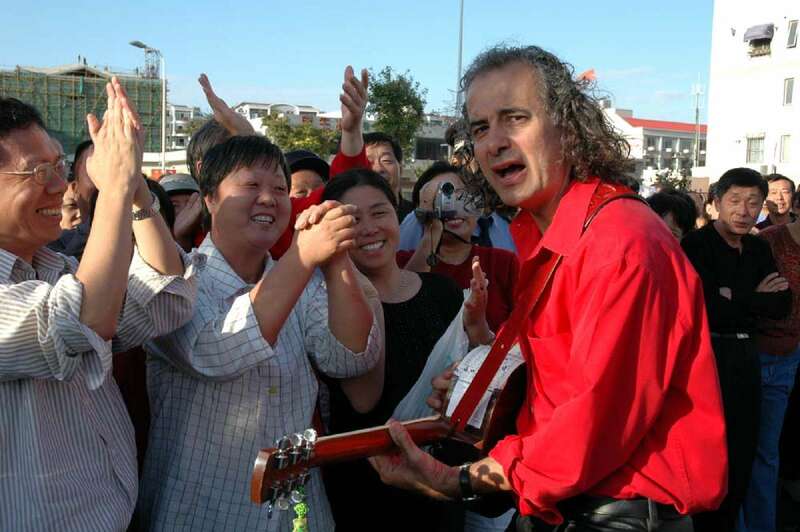 The many faceted George Sapounidis, aka “Chairman George”, is today considered a rock star in China, a Canadian troubadour enchanting Chinese audiences with a blend of passionate folk, rock and traditional Greek and Chinese songs.